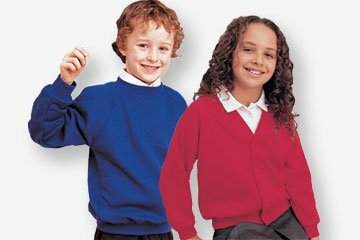 Choose from more than 4000 personalised UK clothing products from our huge range of customised men's clothing, women's garments and children's wear branded with your design or logo using screen printing, embroidery or thermal transfer printing. 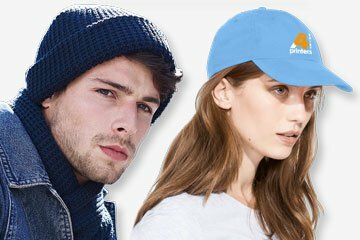 Our promotional clothing range includes branded t shirts, personalised printed hoodies, embroidered sweatshirts and embroidered polo shirts as well as fleeces, caps, hats and a large selection of bags. We are a specialist t shirt printers and our customers includes schools, colleges, clubs, societies, sports clubs, academies, universities and charities including a huge range of businesses from small bars and restaurants to small, medium and large organisations including local government, councils and leading UK blue chip companies who require 100000+ personalised clothing garments. As a leading UK bulk t shirt printers and promotional clothing supplier of printed t shirts we can print in excess of 50000+ screen printed or embroidered t shirts, polo shirts, printed hoodies, sweatshirts or hooded sweatshirts per week using our in-house screen printing, thermal print transfer and embroidery equipment. Shirt Printers offer a value for money, promotional t-shirt design service for one-day events as well as bulk volume customised t shirt printing and garment decoration. View our clothing templates, colour swatches and size guide information for complex fashion and customised street wear clothing. Buying your personalised t shirts or customised clothes direct from Shirt Printers means you will always get the ‘best value’ and outstanding quality garments and custom printed t shirts with no middleman mark-up on your screen printed promotional or embroidered clothing. 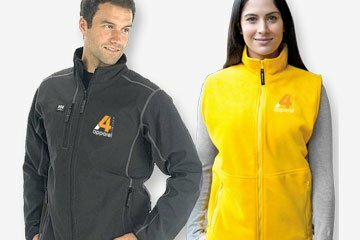 Save money and view our latest special offers for personalised screen printed promotional clothing or alternatively get your no obligation quick quote for your personalised clothing today. It was great to work with you and everything was printed and looked exactly how we wanted it to! 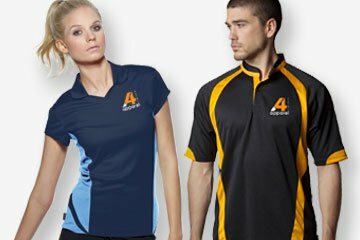 I shall be recommending A4 Apparel to all my friends and work associates! Just wanted to say that I've just received the t-shirts and they look really good!! Just a quick email to thank you very much for all your help with our order. We are already waltzing around the office in them! Many thanks to you and your team for the great job! Just arrived Jules, Quality is spot on thanks!